This recipe is not one for the faint hearted! Very calorific but very worth it! 🙂 it’s based on the American pop tart variety s’mores. 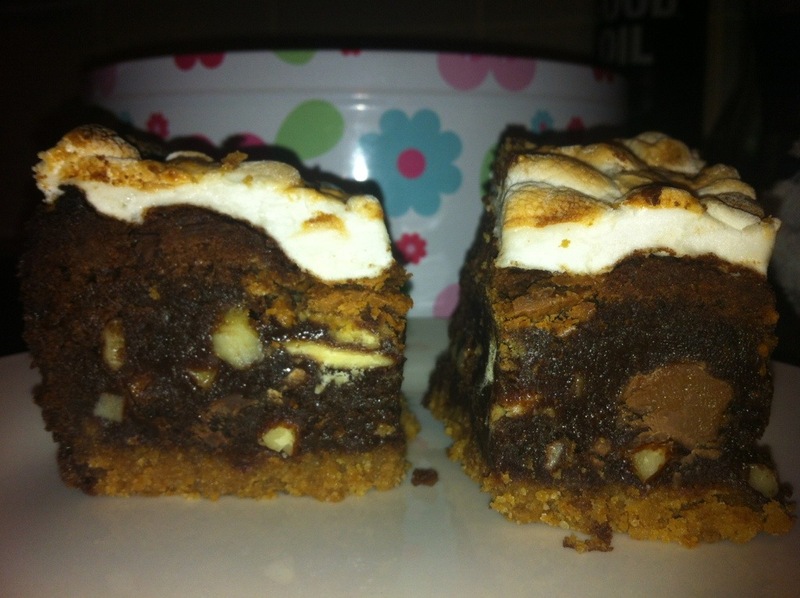 Which is filled with melted chocolate and marshmallow. Enough said. Almonds optional and other nuts can be used. 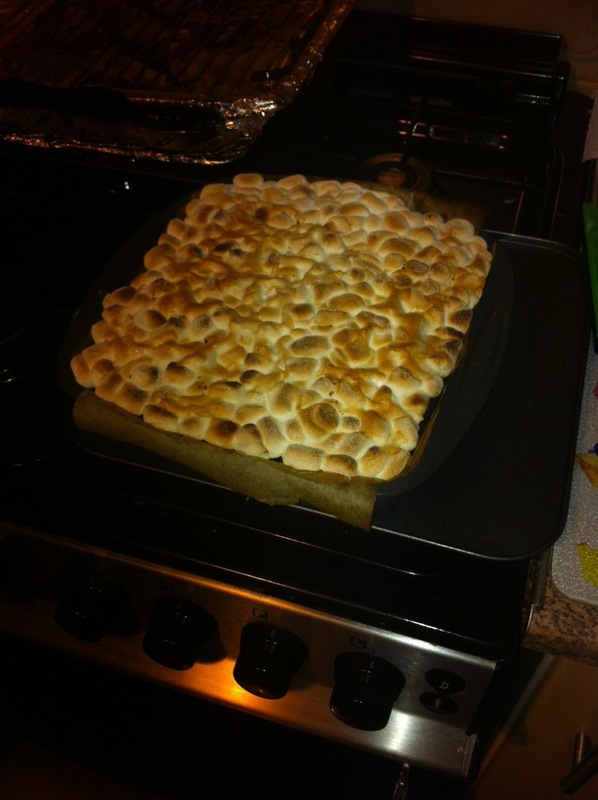 Line a 23cm square baking tin and grease well. Preheat oven to 180c/gm4. Smash the biscuits until they resemble breadcrumbs, this can be done in a food processor but a great job for kids or friends that linger in the kitchen! Combine the melted butter, sugar and biscuits in a bowl until well combined. Place the biscuit mix into the baking tin and press down with a spatula, trying to make sure it’s even in the tin. Bake in the oven for 20 mins until golden brown. 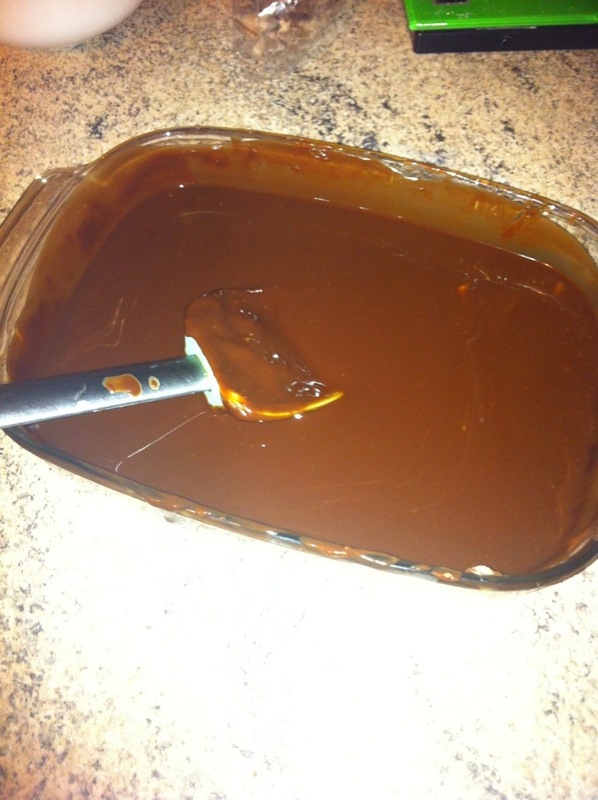 While the base is cooking, melt the dark and milk chocolate together with the butter in a bowl over a pan of simmering water, making sure not to let the water touch the bottom of the bowl! Then leave to cool slightly. Sift in the flour and cocoa powder and gently combine. 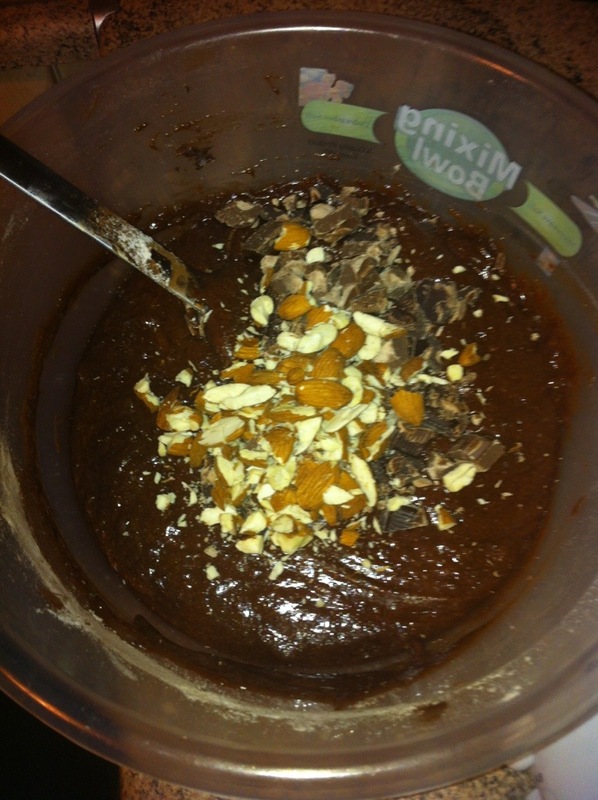 When mixed add the broken mixed chocolate and almonds. 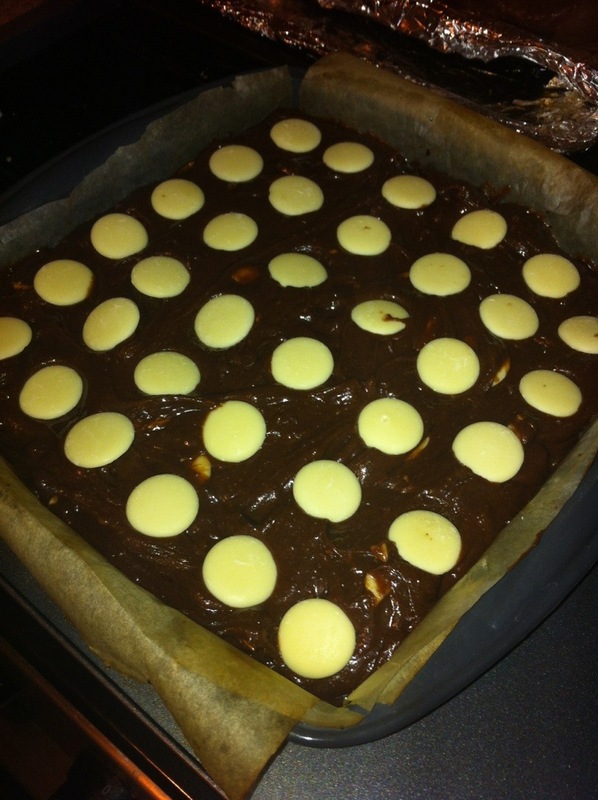 Pour the brownie mixture ontop of the cooled biscuit base, I decorated with white chocolate buttons but its not really needed as the marshmallow will cover the brownie. 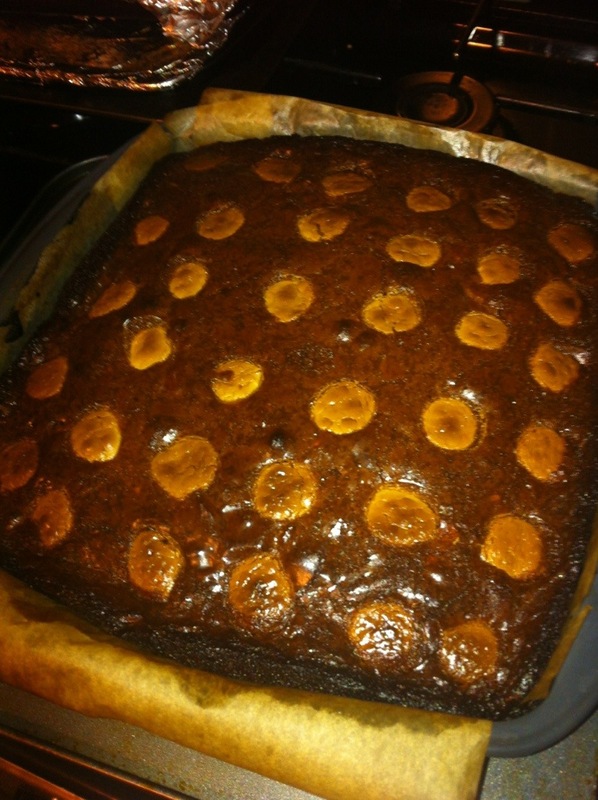 Bake in the oven for 40-50 mins depending on how gooey you like your brownies! 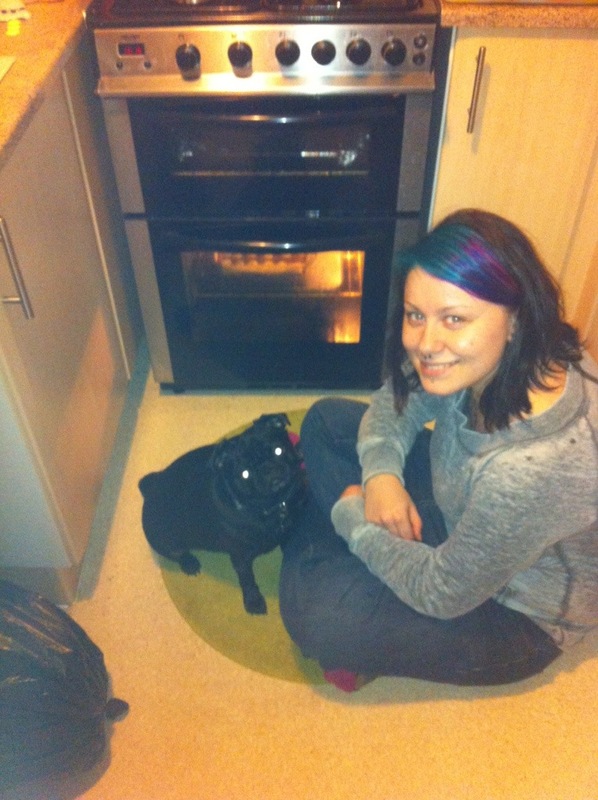 Yoshi’s back in the kitchen with Kay unfortunately this is most definitely not doggy friendly!!! 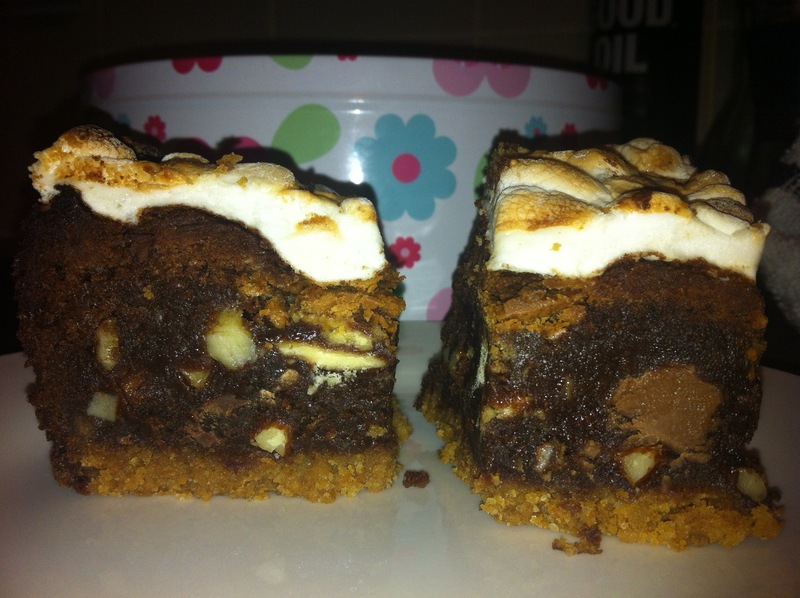 When baked cover the top of the brownie with marshmallows and place under a medium low grill to melt and toast slightly, this does not take long so keep an eye on it! This can be very difficult to cut so as tempting as it is leave to cool completely and gently cut with a serrated knife. Although very sickly these are absolute heaven! Even better if slightly warmed in the microwave! But make sure you cut them small as you can always go back for more! This recipe can easily be doubled or used as a basic Victoria sponge recipe if divided between 2 shallow cake tins. Place butter and sugar in a mixing bowl and mix until light and creamy. Gradually mix in the egg and vanilla. Fold in the flour (and baking powder if using plain flour) a little at a time. When mixture seems to appear stiff add the milk and then continue to add the flour. Separate into 6 muffin cases and bake in a preheated oven at 180c gm4 for 15-20 mins until cakes spring back when touched. Whisk all ingredients together until light and fluffy, start slowly making sure icing sugar doesn’t fly everywhere. 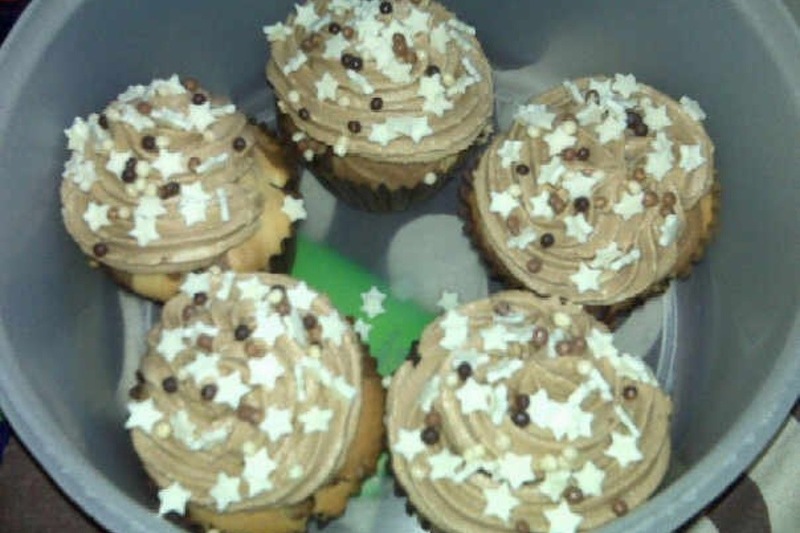 Using a star shaped nozzle, fill a piping bag with the buttercream frosting and pipe swirls on top on cooled cupcakes starting from the outside working into the middle. Make cupcake batter as normal, when well combined split the mixture into two equal portions and mix 1 tablespoon of cocoa powder into one half. 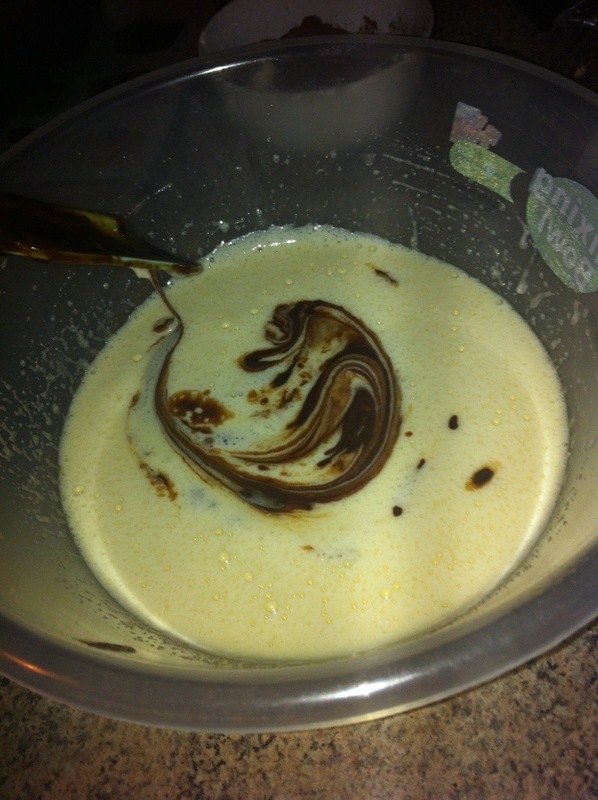 One teaspoon at a time, fill the cupcake cases with alternate chocolate and vanilla batter until 3/4 full. 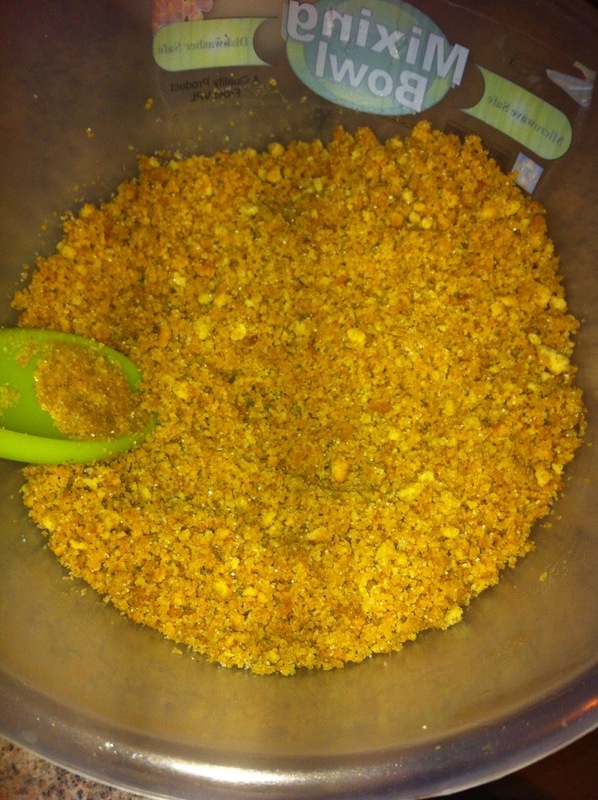 Take a teaspoon handle and gently swirl the 2 mixtures together in the cases, careful not to over mix. For the chocolate frosting I just add a teaspoon of cocoa powder into the basic buttercream frosting. Put 2 teaspoons of batter in each cupcake case and make a small dip in the middle. Place a teaspoon of jam in the middle of each cupcake and then continue to fill with remaining batter. As I say this is my fool proof cupcake recipe that I always fall back on, and once you’ve mastered this you can become quite inventive with flavours and frostings.